If you haven't already done so, set your FS2000/FS2002 folder on the Options/Export Directories page . Go to the 'Build Options' menu, and select the 'PMDG 737' menu item'. 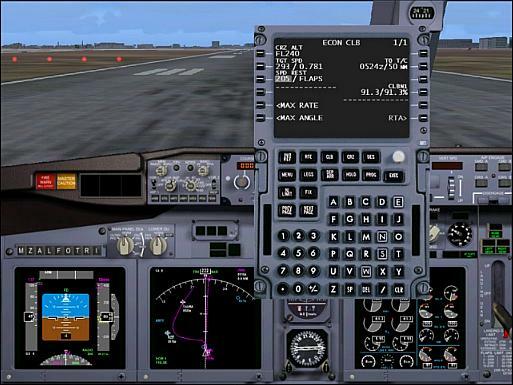 Build the route, the flight plan will be exported to your FS2002/PMDG/FlightPlans folder.